Louie Sangalang's (2nd from right) send-off party was held on March 22, 2018 at the Bonifacio Technology Center, Bonifacio Global City, Taguig. The FWD-sponsored send-off event was attended by FWD executives and team members, North Pole Marathon campaign collaborators. 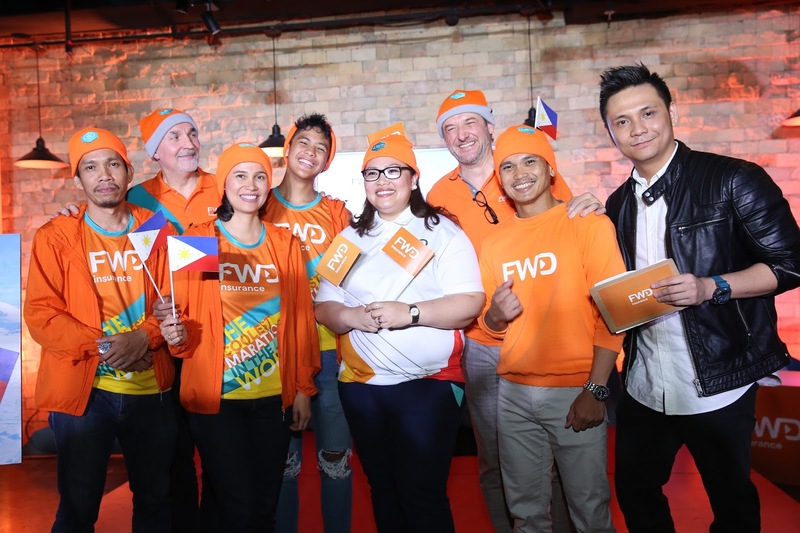 Pan-Asian insurer FWD Life Insurance, one of the fastest-growing insurance companies in the Philippines, is sending off the country’s lone representative to the FWD North Pole Marathon. 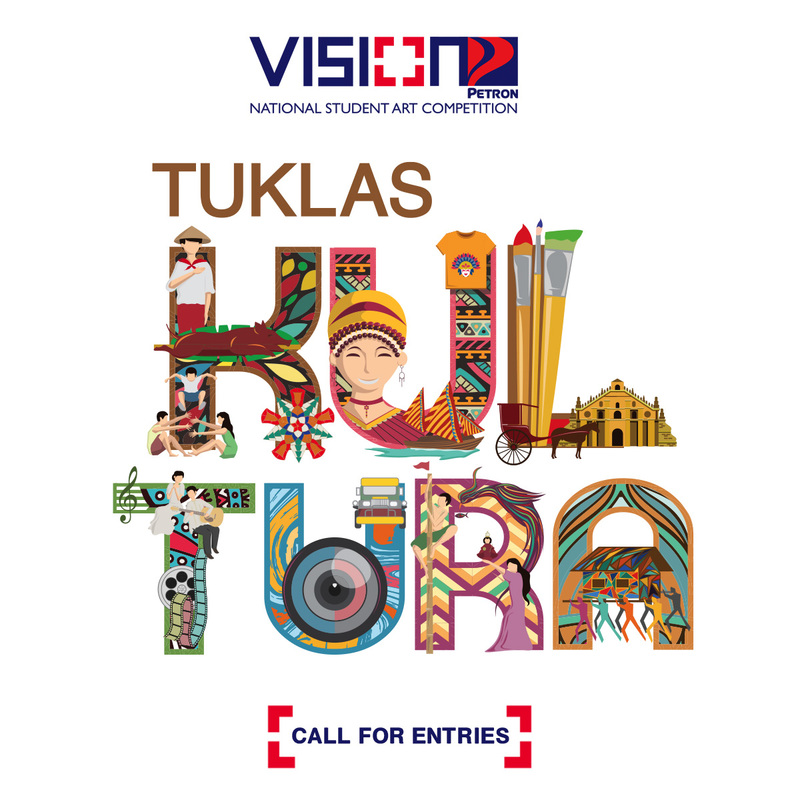 Petron Corporation, the country’s leading oil company, invites aspiring artists to participate in the 2018Vision Petron with the theme “Tuklas Kultura” (Rediscover Culture). 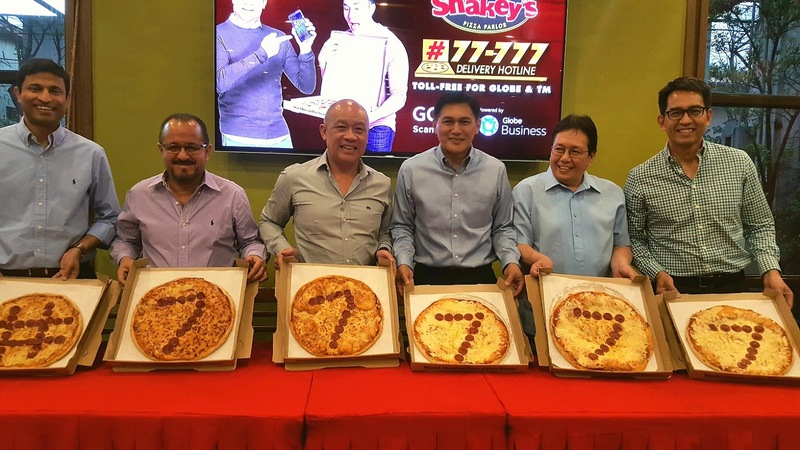 Dial #77777 on your next Shakey's delivery. Globe President and CEO Ernest Cu (3rd from left) leads the press conference held on March 21, 2018 at Shakey's Magallanes, Makati City. With him from left: Anthony Thomas, Mynt President and CEO; Albert de Larrazabal, Globe Chief Commercial Officer,; Vicente Gregorio, SPAVI President and CEO; Jorge Concepcion, SPAVI General Manager; and Peter Maquera, Globe SVP for Enterprise Group. 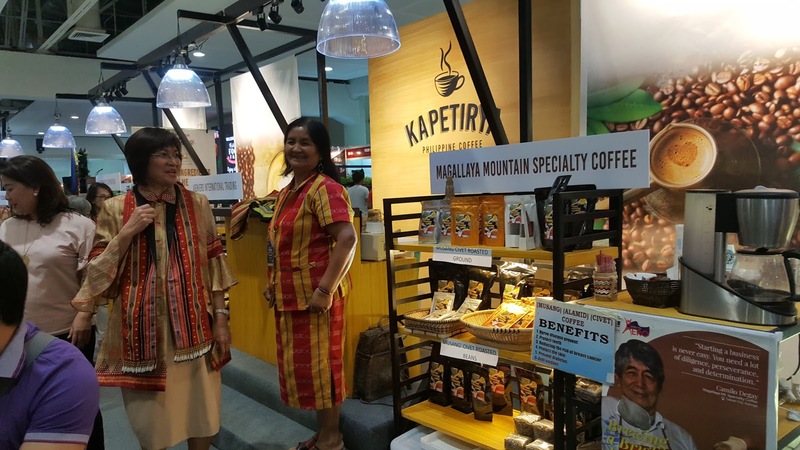 (3) a “kapetirya” serving different coffee blends from all over the Philippines. 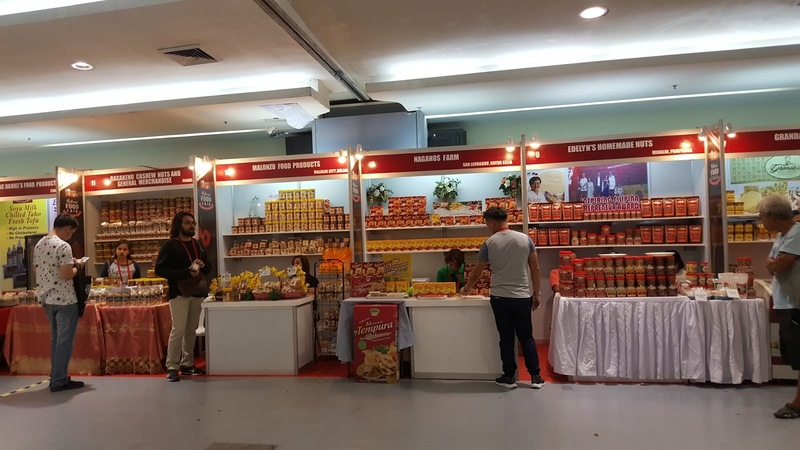 There are over 200 booths featuring products of over 200 MSMEs offering regional delicacies, processed meats, wines and beverages, ready-to-eat bottled food, chocolates and snack foods, spices and condiments, jams and spreads, health supplements, and other kitchen basics. 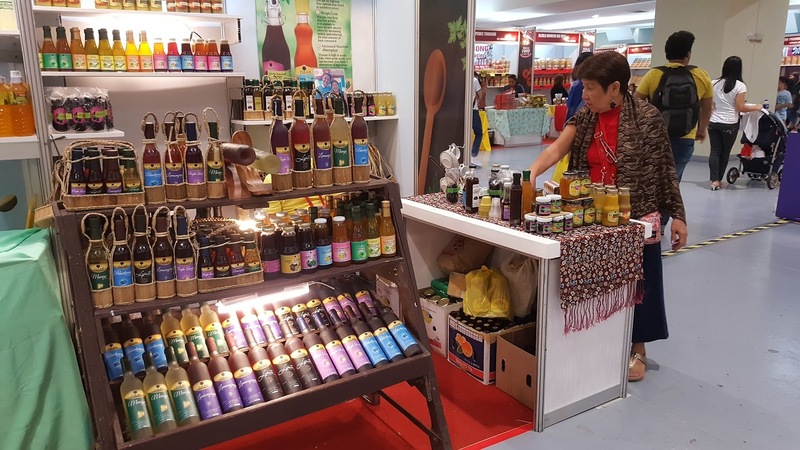 There are also exhibitors selling fresh produce like organic fruits and vegetables as well as fish and other marine products. 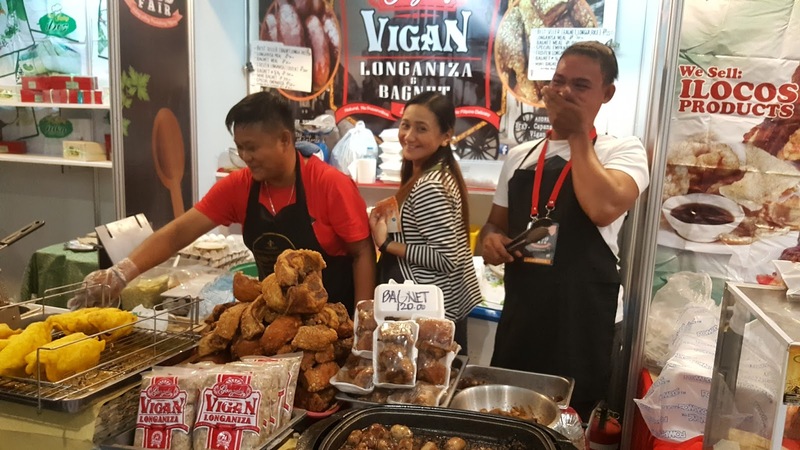 Thursday, March 15 : (1:30pm – 3:30pm) Healthy meat products for business with Mrs. Lourdes Rivera. 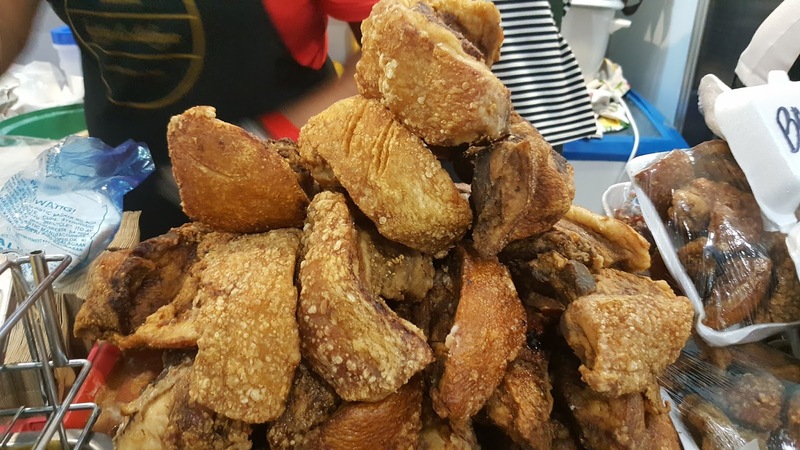 Friday, March 16 : (1:30pm – 3:30pm) Sysu International Inc./Clara Ole; (4:30pm – 6:30pm) Mama Sita with Chefs Philip Lim and Phye Yabut. 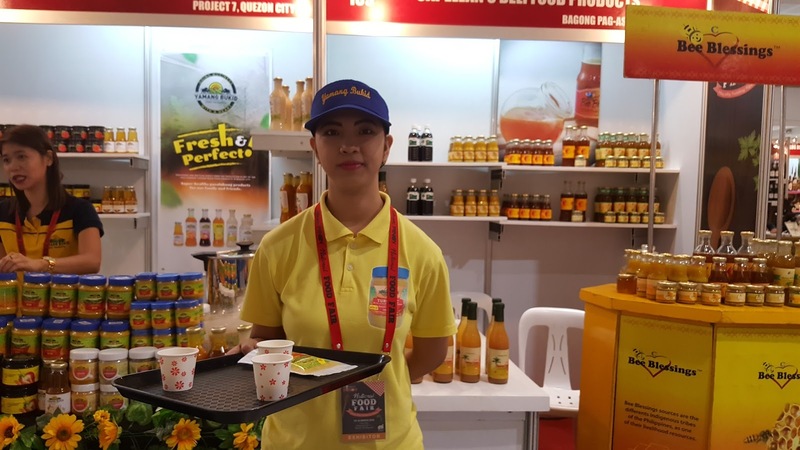 Saturday, March 17 : (1:30pm – 3:30pm) Baguio Oil with Chef Boy Logro; (4:30pm – 6:30pm) San Miguel Purefoods with Chef Rolando “RJ” Garcia. 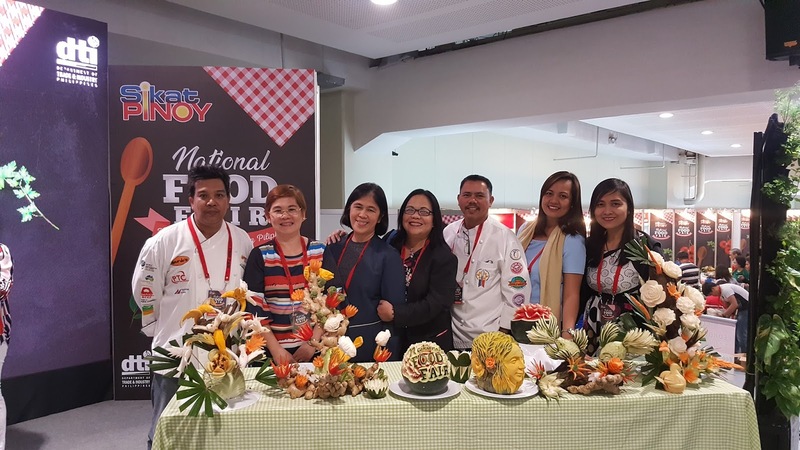 Sunday, March 18 : (1:30pm – 3:30pm) Gardenia Bakeries with Chef Patrice Aguillo; (4:30pm – 6:30pm) Silver Swan with Chef Luis Napoleon R. Sol III. Thursday, March 15 : (10:30am – 12:00nn) Development Bank of the Philippines – Loan Program/Facilities; (4:30pm – 6:30pm) PLDT Enterprise – Digital Payment (Paymaya). 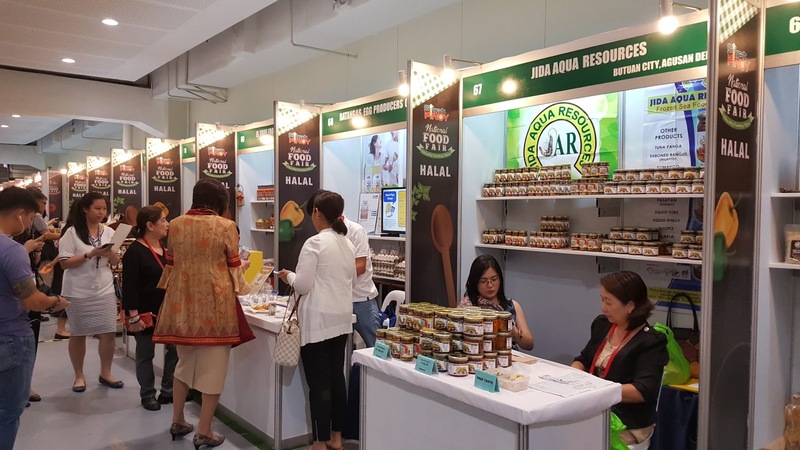 Friday, March 16 : (10:30am – 12:00nn) DOST Packaging Center of the Philippines – Food Safety. 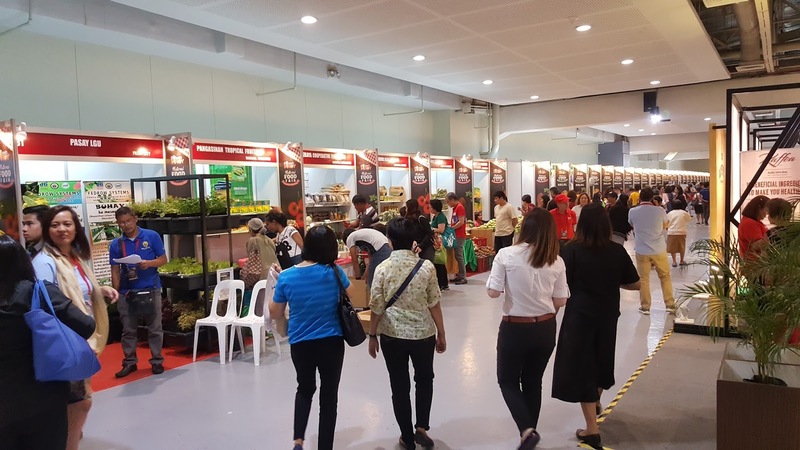 Saturday, March 17 : (10:30am – 12:00nn) Pasay City Cooperative Development Office – Simple Nutrients Addition Program (SNAP) Hydroponics. 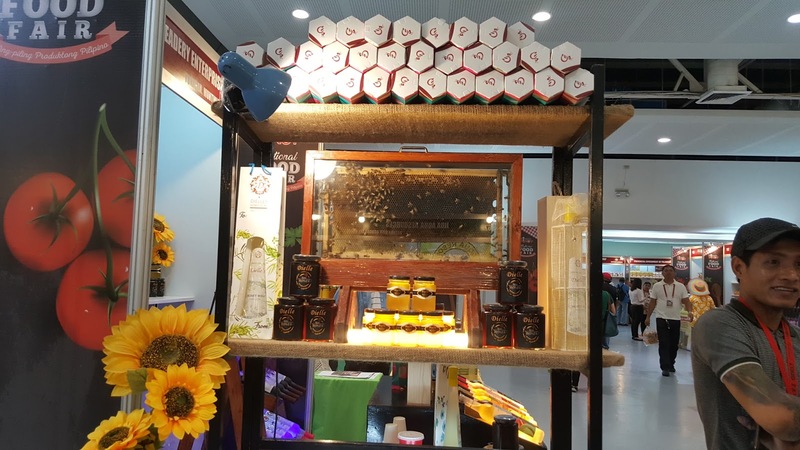 Sunday, March 18 : (10:30am – 12:00nn) FILPET Inc. – Packaging Technology. 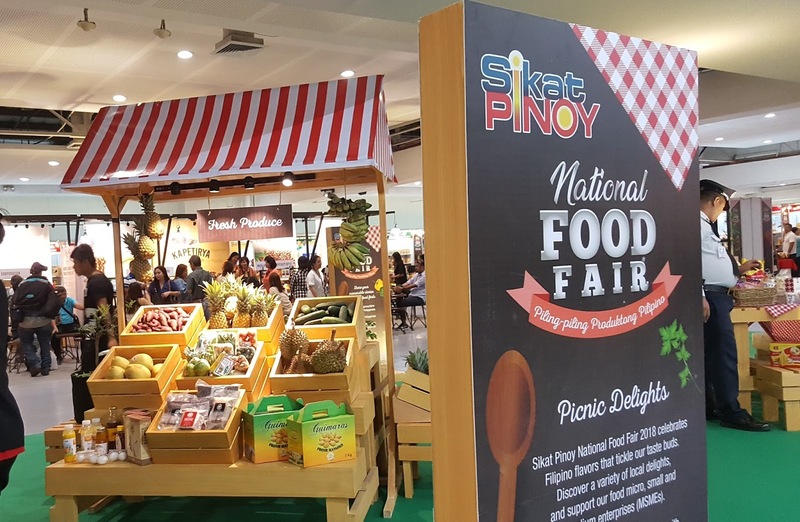 The Sikat Pinoy National Food Fair is open from 10:00am – 9:00pm on March 14 to 18, 2018 at the Megatrade Hall, Megamall in Mandaluyong City. Admission is free. For more information, email bdtp@dti.gov.ph, or call phone numbers +632 751 3223, +632 751 3228 and fax +632 751 3224. Please follow "sikatpinoyfairs" on Facebook, Twitter, and YouTube for updates. 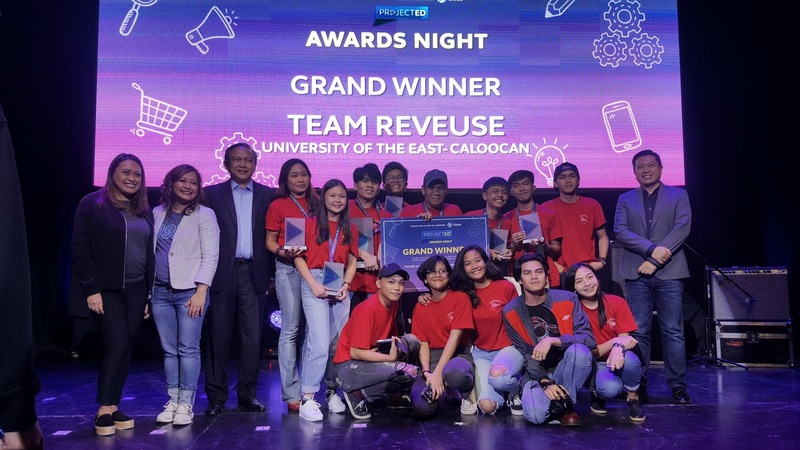 Globe ProjectED Grand Winner: Team Reveuse of University of the East Caloocan with the executives of Globe MyBusiness, from L-R Debbie Obias, Michelle Tapia, Gil Genio, and Derrick Heng, during the ProjectEd Awards Night, held last Thursday, March 8, 2018 at the Maybank Performing Arts Auditorium, in Bonifacio Global City. Globe MyBusiness recently held the much-awaited awards night of ProjectEd at the Maybank Performing Arts Auditorium in Bonifacio Global City. 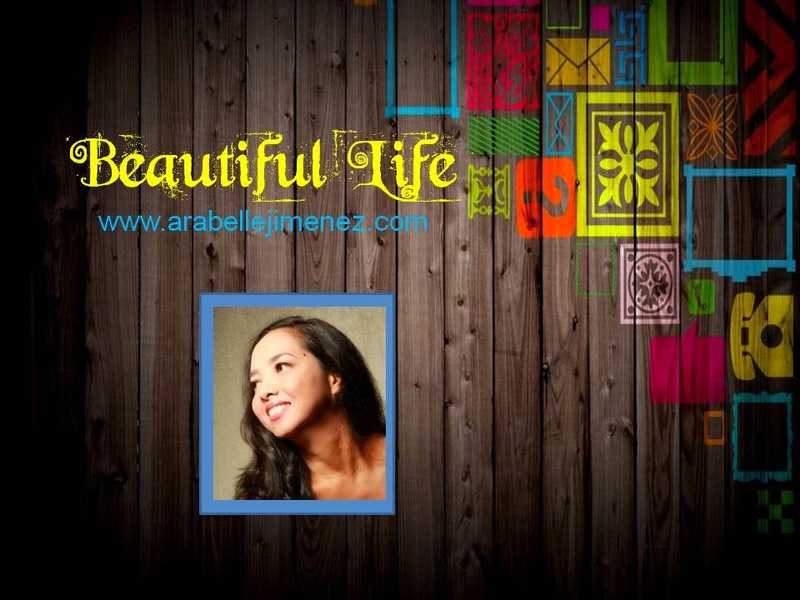 The ProjectED is a nationwide video competition for high school students. 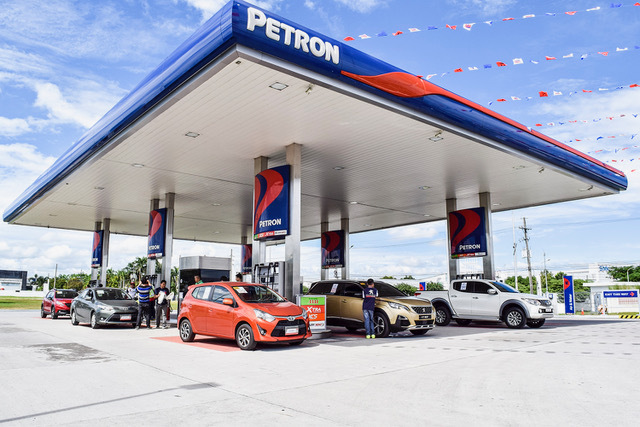 Petron will be in full assistance to motorists during the Holy Week 2018. 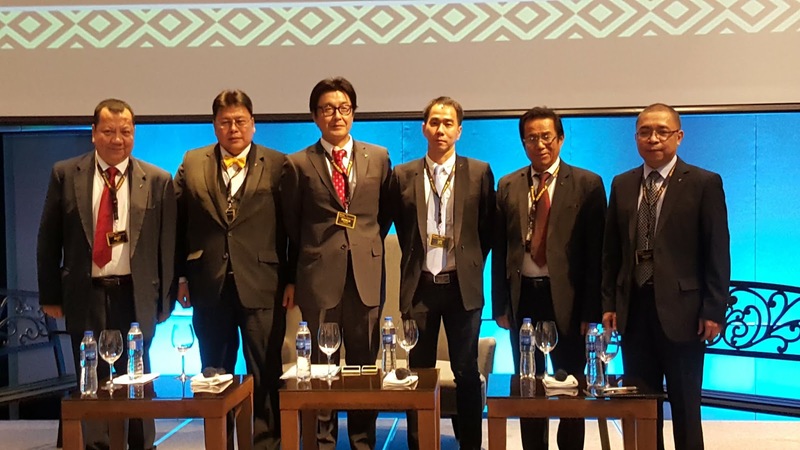 Daikin's executives from left; Bart Roa Deputy Division Manager for Sales Operation, Jed Caburian Division Manager for Sales Operation, Toshiyuki Tanaka Vice President, Lee Wai Kok President, Ogie Quitco Division Manager for After Sales Service, and Gerry Cortez Division Manager for Human Resources and General Affairs, during the press conference held on March 2, 2018 at the Conrad Hotel Manila. Addressing climate challenges, DAIKIN’s Green Initiative Campaign kick-started by disseminating R32 energy-efficient air conditioners in the Philippines, which was announced during the recent press conference held at the Conrad Hotel Manila.